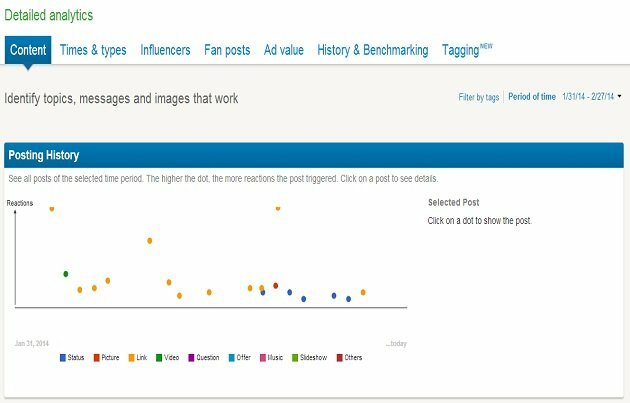 I recently came across a new tool called FanPageKarma. Through this tool you can do really in-depth analysis of your Facebook Fan page. I liked this tool so much that I thought it is worth writing about it. Once you understand the capabilities of this tool you will make Facebook Insight your secondary tool. It is that good. On a side note I have not been paid/asked by people behind FanPageKarma to write this post. I am writing about this tool simply because I find it very useful. This tool is as good as the other tool I discovered in the past called ‘PadiTrack‘. Do checkout PadiTrack if you have not already. 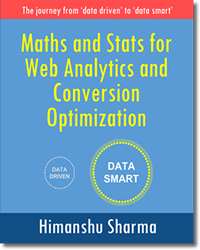 It is an awesome tool to segment conversion funnels on the fly. You can signup/login FanPageKarma tool only through Facebook. So you need to have a Facebook account first. Once you have signed up through your Facebook account, you can then add your Facebook fan page. In the free version you can add and analyse only 1 Facebook fan page at a time. But in the paid version you can add as many fan pages as you like. There is no upper limit. When you sign up, you are allowed to use all the features of this tool for free for 14 days. There are lot of features in this tool. But I will talk about only those I find useful. 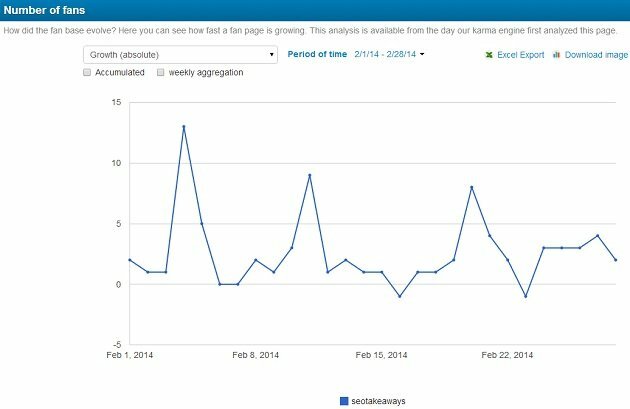 Here the FanPageKarma tool is showing some internal KPIs for the SEOTakeaways Fan Page. 1. 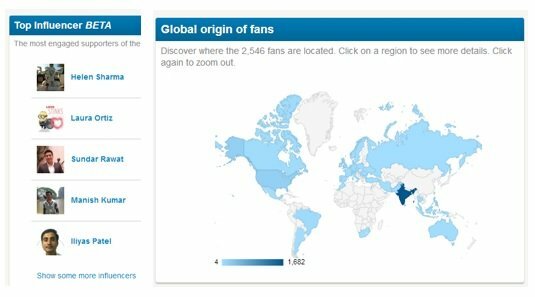 Fans – number of Facebook fans at present. 2. Growth – average growth of number of fans during last 28 days. I like this metric. 3. Talking about – number of people who actually come back to the page after liking the page and are ‘engaged’ and interacting with the page through comments, likes, shares etc. I am not sure about the time period here. I am assuming it is 28 days. 4. Ad value – It is the cost you will incur if you reach as many people as you reach through the posts on your fan page during the last 28 days, via paid ads on other marketing channels. 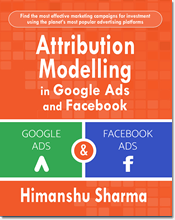 Higher the ad value, higher is the commercial value of your Facebook fan page. 5. Posts per day – average number of posts per day. 6. Service level – number of posts which get a response from fans on the fan page. 7. Response time – average time it takes to react to fan posts and questions. 8. Engagement – It is the engagement value calculated as average amount of likes, comments and shares per day / number of fans. 9. Post Interaction – another engagement metric calculated as average number of likes, comments and shares per fan for all posts. 10. Karma level – It is some weighted engagement value based on the theory that shares are more valuable than likes. I ignore this metric. 11. Page Performance – It is an indicator for the overall strength of a fan page. 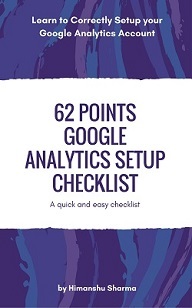 For SEOTakeaways’ fan page it is 29%. I don’t know whether this 29% is good or bad at present. I can know that only when I compare this value after 1 month. If the page performance gets a value of say 35% then I know there has been some improvement. Once you scroll down a little further, you can see the ‘Detailed Analytics’ section of FanPagekarma report. This detailed analytics section is made up of several sub-sections (which can be accessed by clicking on tabs) like ‘content’, ‘times and types’, ‘influencers’ etc. I will explain these sub-sections one by one. Under the ‘Content’ tab, on the ‘Posting history’ report, each dot in the report represents a type of Facebook post: Status update, Picture, Link, Video, Question etc. Higher the dot, higher is the engagement with the post. From the chart above you can see that link type posts (orange dots) draw lot of user engagement. All the blue dots which represent ‘status updates’ draw least amount of user engagement. From the report above you can see that my top posts are all links and my weakest posts are all status updates. Because of all of these reasons, I have stopped posting status updates on SEOTakeaways fan page. I used to post it less anyway but after getting this insight I have completely stopped. I have always posted more links to blog posts on the fan page than pictures and videos simply because I don’t want to bug my fans with updates which provide little to no value. But whenever I tried posting status updates in a hope to increase my organic reach, it backfired. Normally I don’t see such type of organic reach from a post these days. But what made this post so special is the number of shares. Just 3 shares, increased its organic reach exponentially. After lot of testing, I have come to the conclusion that no picture, video or status update will help you in increasing your organic reach as much as number of Facebook shares and then the number of Facebook comments. Don’t take my word, test it yourself. Aim to get as many Facebook shares and comments as possible. This will increase your organic reach exponentially. One of the best way to do that is by simply asking your fans. Give them incentives if you have to. Now let us determine how length of a Facebook post impact its engagement with fans. From the report above, we can conclude that user engagement is high when length of a Facebook post is less than 200 characters. 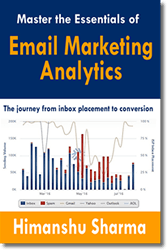 As the length increases, user engagement decreases. So consider keeping post length to 100 characters or less. If you are writing essay type posts/updates on your fan page, now is the time to reconsider. 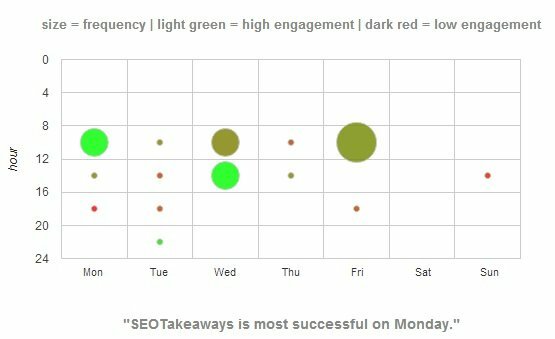 From the report above we can conclude that for SEOTakeaways, the best day to post on fan page is Monday and then Wednesday. I normally don’t post anything on Saturday, which is why there is no dot in the Saturday column. Now I will not be posting anything on weekends at all after looking at that tiny red dot in the Sunday column. I also need to stop posting less on Friday. This is the kind of insight you can get from such reports. 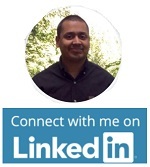 You will often hear social media gurus dictating you best day and time to post on a fan page. Well there is no one size fit all day and time for posting. The best time to post on Facebook is when majority of your fans can see your post. And this is going to be unique to your business and geolocation. However as a general rule, you should avoid posting during office hours, weekends and holidays. – this time is lunch time for people from UK and nearby european countries. I have deliberately selected these time spots because people use social media esp. Facebook at these times: early in the morning, lunch time, after work and before dinner, at bed time. However I don’t recommend you to follow my time spots. What works for me, may not work for you. You need to figure it out for yourself. Note: People’s behaviour change all the time. They make like your posts today but may not like it tomorrow. They may choose to engage with your fan page differently in the near future for variety of reasons. Any change in the user interface of Facebook can impact your fans’ behaviour. For example, addition of some new feature, removal of some old feature or simply some change in the Facebook algorithm can negatively impact your fans’ behaviour and engagement. 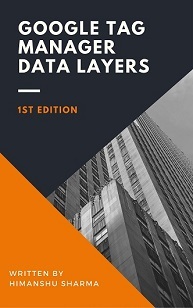 Do not use large data ranges to analyse the performance of your fan page. Stick to the most recent one i.e. the last one month. 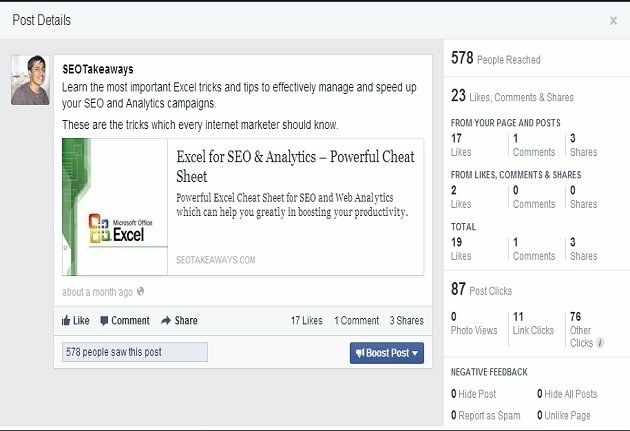 From this report we can determine the performance of each type of Facebook post. The average total reactions from Link post is 24 (highest). Whereas avg. total reactions from status updates is 2.5 (lowest). So for SEOTakeaways, link posts do well in generating user engagement and status updates are bad. 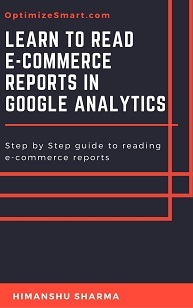 There is nothing much to explain about these reports as they all are self-explanatory. One report which is worth highlighting is the ‘Fan Retention’ report. You should always aim to increase your fan retention. Retaining Facebook fans is always more difficult than acquiring them, also because Facebook has drastically reduced Fan pages’ organic reach in recent months. So if you can’t reach to your fans in the first place then how you are going to retain them. You have to spend money on Facebook ads to increase your reach so that you get a chance of reaching majority of your fans. The ‘Number of Fans’ report under ‘History and Benchmarking’ tab is the report through which you can measure your fan page performance over time using variety of metrics like: Number of Fans, Growth (absolute), Virality, Engagement, Post Interaction etc. Here I am measuring the absolute growth of SEOTakeaways fan base in the last one month. Similarly, I can measure virality in the last one month, number of comments, number of shares, post interactions etc in the last one month etc. You can get even more insight through FanPageKarma tool if you compare your fan page with the fan page of your competitor(s). Through such comparison you can determine hidden engagement opportunities. For example you can determine what your competitor is doing that you are not doing to build fan engagement. 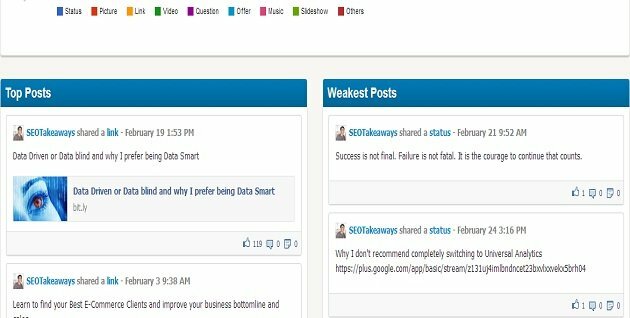 So I compared SEOTakeaways fan page with Kissmetrics fan page in a hope to understand what they are doing better than SEOTakeaways in terms of developing engagement with their Facebook fans. Kissmetrics is not a competitor of SEOTakeaways but I selected them because a) I like their blog so it was the first one that popped up in my head b) their target audience are very similar to that of SEOTakeaways. From the report above we can conclude that kissmetrics is beating SEOTakeaways in number of fans and fan growth. SEOTakeaways has 2.5k fans whereas Kissmetrics has 12k fans. SEOTakeaways’ fan growth is 0.7%. Whereas kissmetrics fan growth is 1.4%. That means kissmetrics is growing twice as fast as SEOTakeaways in terms of acquiring new Facebook fans. But at the same time SEOTakeaways is beating Kissmetrics in fan engagement and post interaction. SEOTakeaways’ daily amount of fan interaction is 0.5% whereas Kissmetrics’ fan engagement is 0.04%. This difference may look smaller on the surface but when you calculate the percentage change, SEOTakeaways’ fan engagement is 1150% higher than that of Kissmetrics. Similarly, SEOTakeaways’ Post Interaction is 3900% higher than that of Kissmetrics. 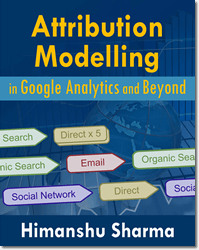 Let us now explore the reasons by determining how both SEOTakeaways and kissmetrics fan pages function. 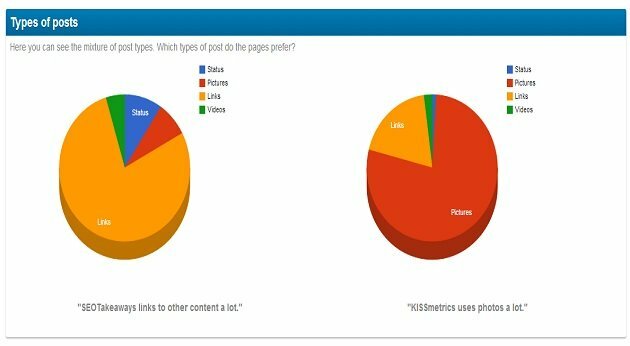 From the report above we can see that while SEOTakeaways mostly post links on its fan page, kissmetrics mostly post pictures on its fan page. 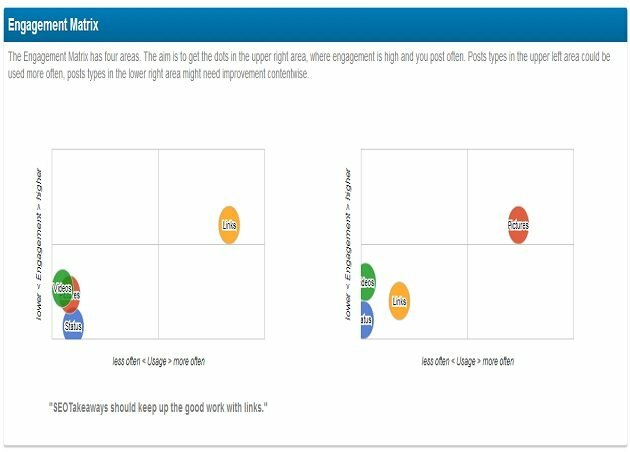 Through engagement matrix report we can conclude that, one of the reasons of SEOTakeaways’s higher fan engagement is because of posting more links type posts. 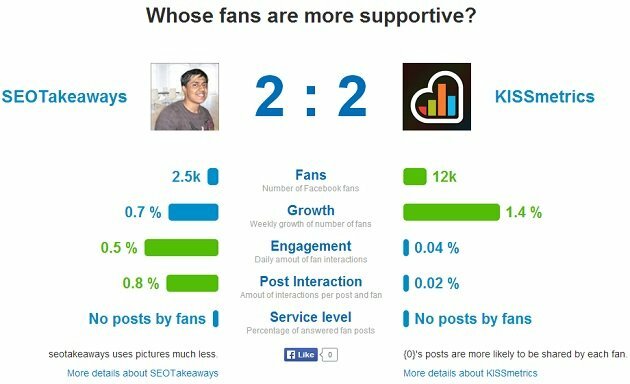 Whereas Kissmetrics’ reason of lower fan engagement is because of posting more pictures. The posting frequency report shows that while SEOTakeaways is an occasional poster, kissmetrics tries to post often. This is another reason of lower fan engagement in case of Kissmetrics. When you post too often, there is a good chance that you will annoy your fans. Therefore just stick to posting important updates. Do not try to entertain your fans (with irrelevant videos and photos like your office party pictures, get together, cute kitty pictures etc) in a hope to increase your fan engagement and reach. It generally backfires. This is the kind of insight you can get by comparing your fan page with other fan page. What Facebook Insight is still better at? Facebook Insight is still better than FanPagekarma tool in one thing and that is measuring the reach (both organic and paid) of individual posts. 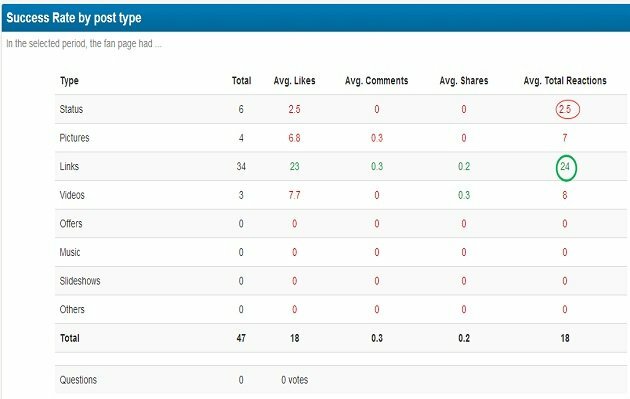 So I would not suggest to completely discard Facebook Insight but use it with FanPageKarma tool to complement your Facebook fan page analysis.